Jaguar recently released more info about their 2018/2019 model year vehicle line-up. They highlighted some exciting enhancements that they have implemented or will be implementing in the upcoming model year! 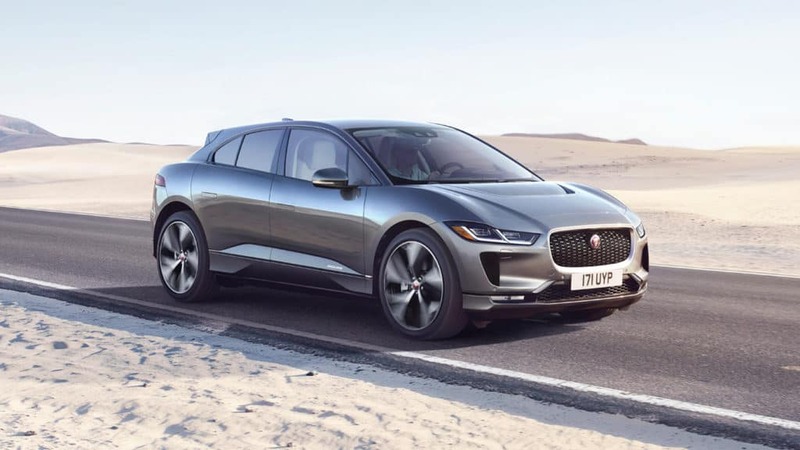 Among the announcement highlights was the introduction of the 2018 Jaguar E-PACE and the 2019 Jaguar I-PACE, along with two new powerful 2.0L Ingenium turbocharged engine choices for the F-PACE, XE, and the XF! Speaking of the F-PACE, new F-PACE models that have been introduced or will be introduced have brought the total number of different Jaguar options up to a total of 24 variants! They also talked about Jaguar EliteCare, which is the impressive ownership package that comes with every new Jaguar purchase. Jaguar Colorado Springs currently has a stocked inventory of all-new 2018 models and will be carrying all the new 2019 model year vehicles as they are released! There is no better place to purchase your new Jaguar than at Jaguar Colorado Springs, so please stop into our dealership and experience our fantastic hospitality and our friendly sales staff! We would like to tell you more about the 2018/2019 Jaguar models and tell you all the benefits of Jaguar EliteCare!